The artists who perform hit songs are common knowledge to even the most casual music fan. In some cases, the same artists who dominate the airwaves are also responsible for penning the songs we know and love. However in many instances, the world’s most popular music is made possible by songwriters who often go unnoticed by the fans of their music - until now. Introducing Songtrust's 'Top Songwriters Chart': the first chart to recognize top songwriters in the US. Using data from Billboard Radio Songs and Digital Songs charts (full methodology here), we're showcasing the immense talents of 2011's Top Songwriters. And as you'll see below, many of today’s top songwriters display remarkable versatility, composing songs in many genres for many different artists. 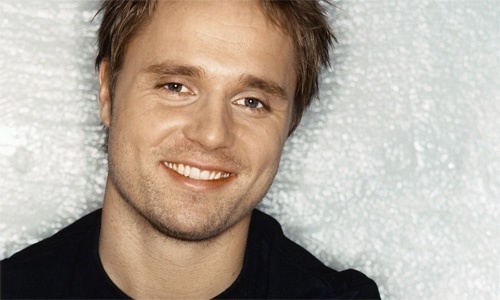 Congratulations to Swedish songwriter Martin Sandberg - better known as Max Martin - on topping our chart for 2011 with his contributions to smash hits by Britney Spears, P!nk and Katy Perry.